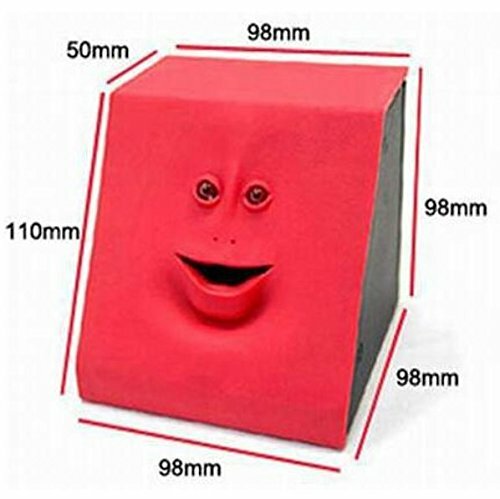 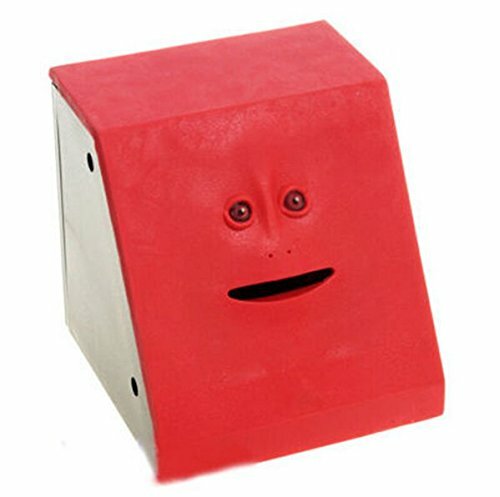 Put your coin on its mouth, and the face bank will "eat" it to its tummy. 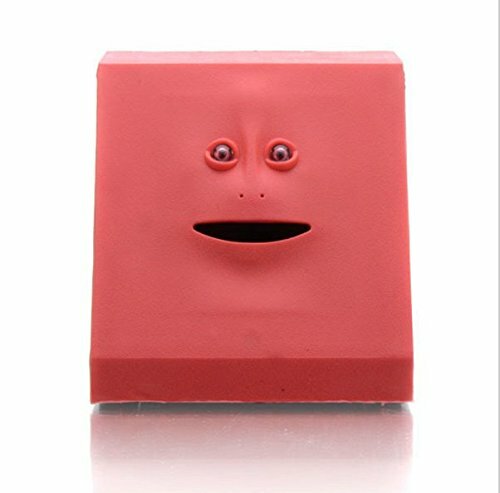 With is Creepy Coin Eating Bank you can teach your kids the horrifying lessons of financial responsibilities. 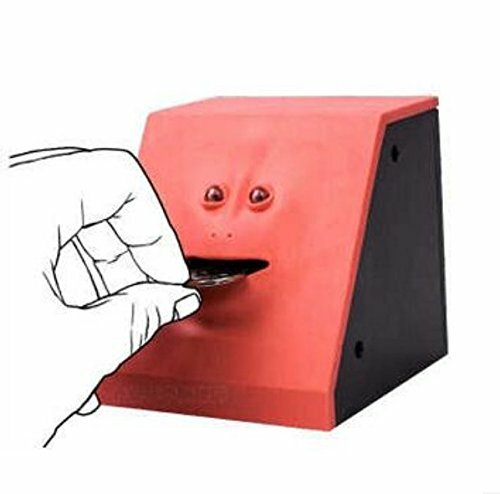 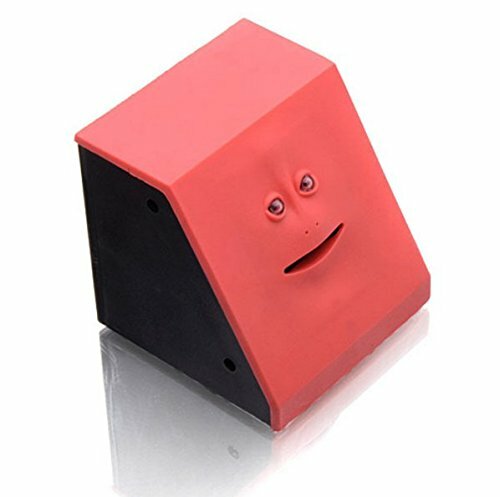 This device features an anthropomorphic abomination that devours coins while lifeless doll-like eyes stare directly into your soul. 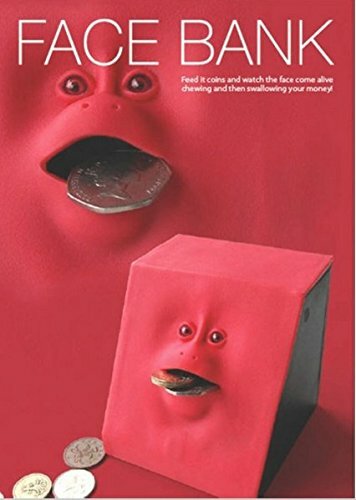 Try this creepy money eating bank now and safe for the future!